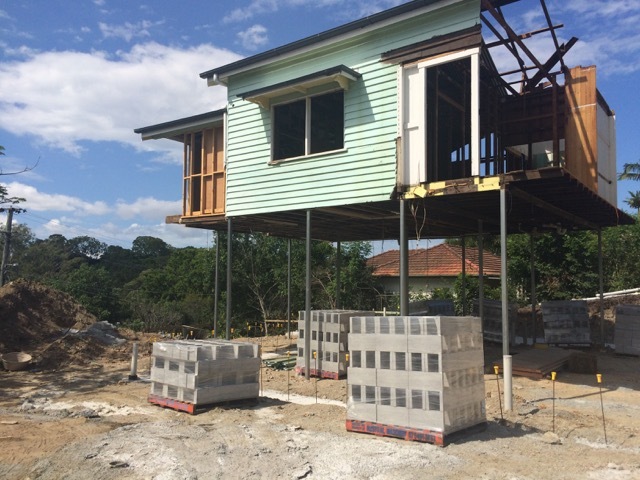 Craig and the Corella Construction team have been working on a beautiful Queenslander renovation project in Bardon – it’s been on the go since February and is beginning to take shape. 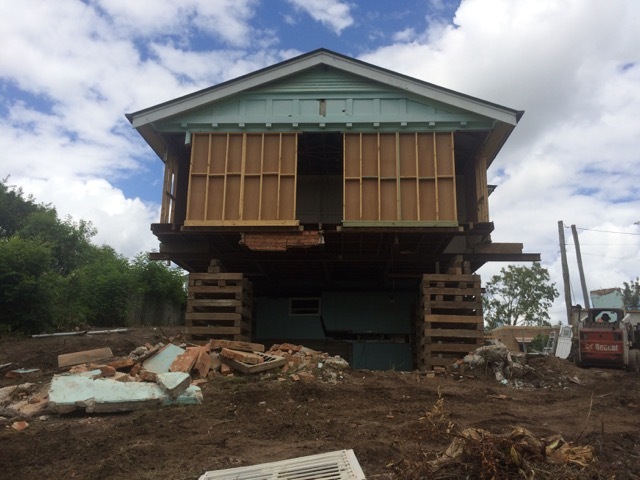 They’ve answered some questions below about the build process, touching on what it’s like to restore a pre-1946 home. We estimate that the project will be completed around October/November this year. We started in February, so that brings it to an 8-9 month build. What’s the main challenge when completing a build like this? The main challenge with this Queenslander renovation is that it’s a pre-1946 home. 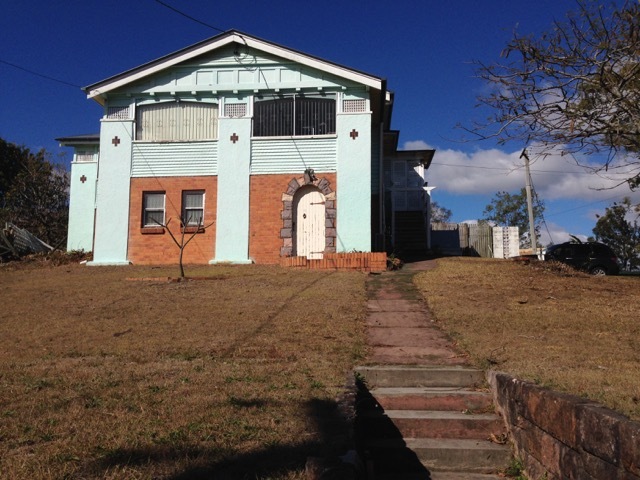 Due to their heritage, certain renovations need planning approval from Brisbane City Council (obtained by a planning application). 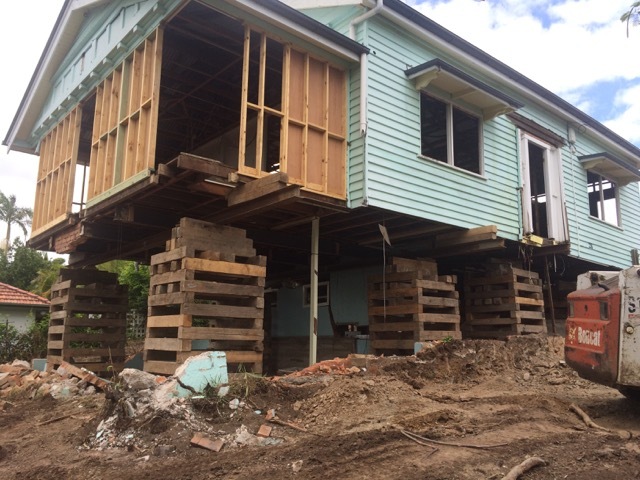 Things that may need approval include demolition works and external extensions; and pre-1946 Queenslander renovations also need to comply with the Traditional Building Character (Design) Overlay Code. There was therefore a lengthy application process for us to complete before we could start work, but it’s all worth it when you get the final tick of approval! What’s your favourite part about renovating Queenslanders? 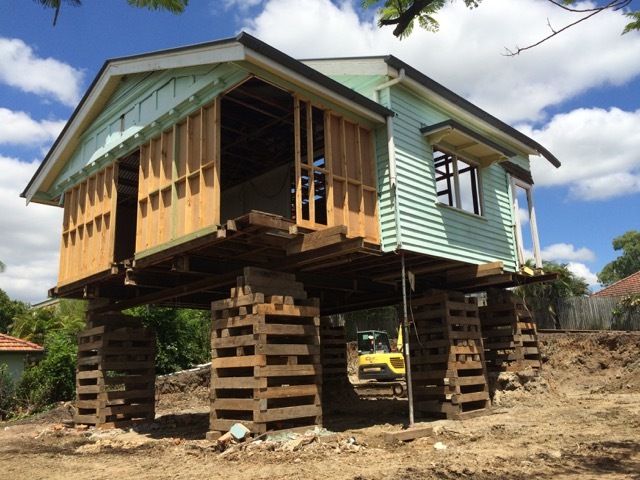 We love bringing Queenslanders back to their former glory, and making them liveable again. The structure of a traditional Queenslander provides the perfect opportunity for its owners to benefit from a cool summer’s breeze; things like reopening the verandahs and creating large, open plan entertaining spaces are incredibly rewarding. Our team is passionate about Queenslander renovations in the Brisbane area. Interested in renovating your own Queenslander? Contact us today! And don’t forget to keep your eyes peeled for our next update on the Bardon project!